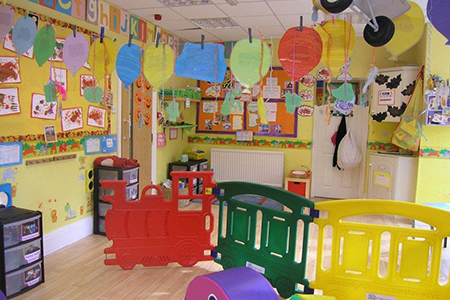 Our Buzzy Bees, linking with the Activity Room is designed for our younger toddlers from around the age of 18 months. 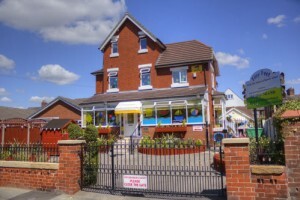 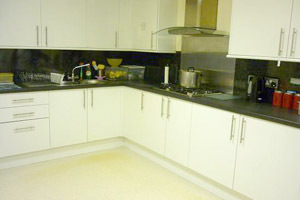 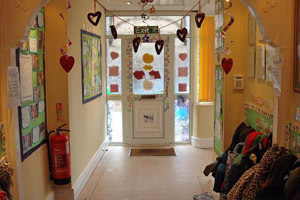 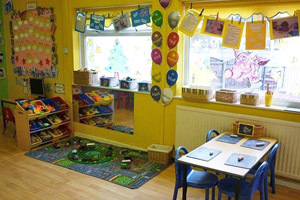 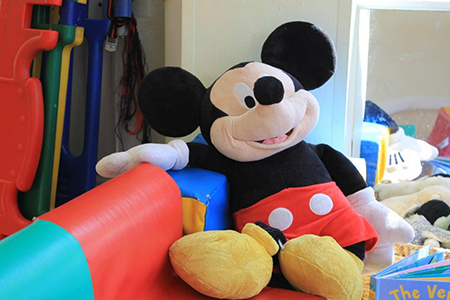 This room provides a warm and loving environment that will make each child feel at home, which we believe is very important at this stage of their development. 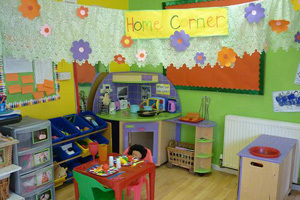 We provide stimulating toys and the room has a small World area with animals, people and cars, a construction area with a variety of blocks and bricks, a home corner and dressing up clothes to stimulate imagination. 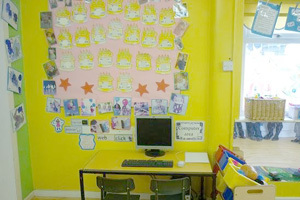 The book area provides comfortable soft seating with a wide range of bright pictures and music. 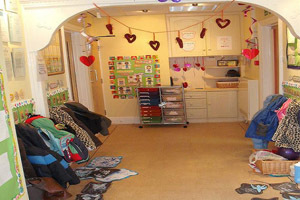 The room is also equipped with a wide range of items for heuristic play. 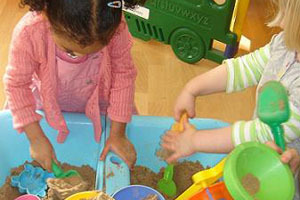 Children have the chance to play in the sand and water each day. 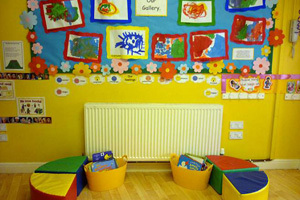 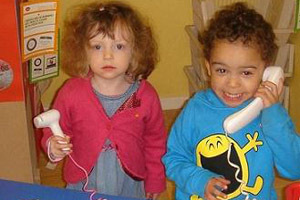 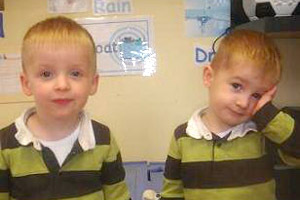 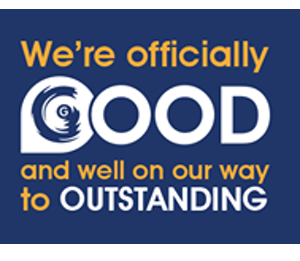 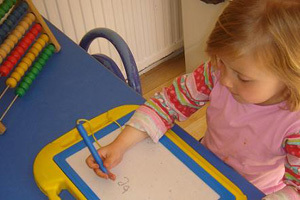 All areas help to build physical, intellectual and social development of the children. 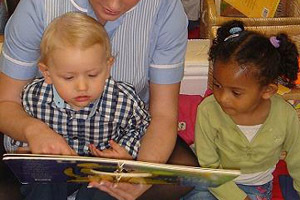 The young toddlers have the chance everyday to explore the outdoor environment. 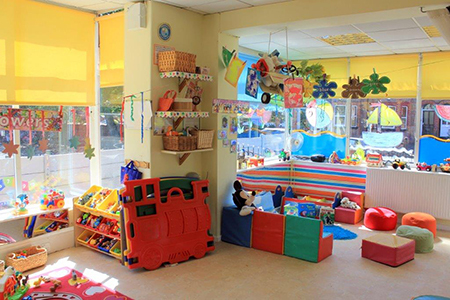 The outdoor play area is covered in a soft safety surface ideal for the young toddlers who are learning to walk.